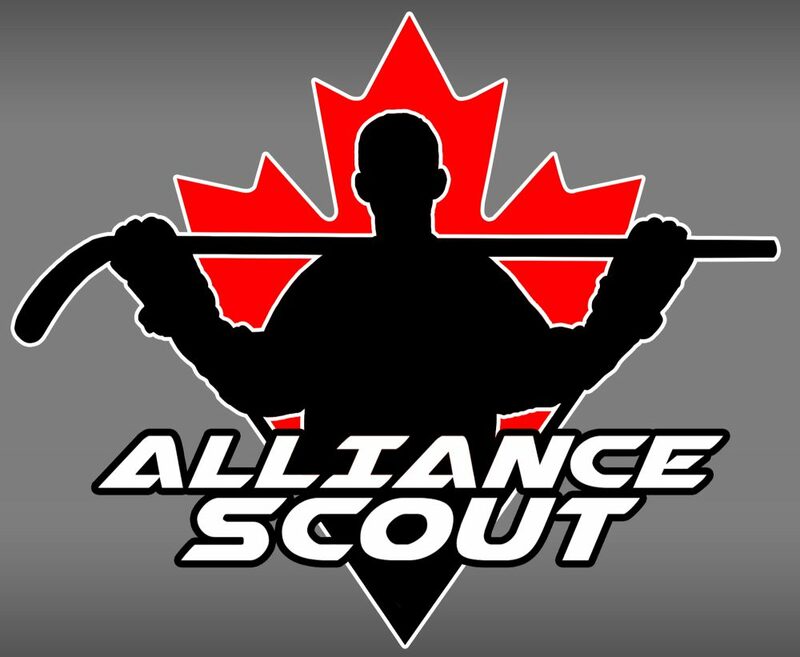 The 2002 Huskies age group has been one of the most consistent programs over the past few season in the Alliance. For this upcoming season, this will be a Huskies team that nobody has seen before. At Minor Midget last year, the Huskies were a fairly balanced team. Large forwards, solid defense and timely goaltending led Hamilton to become a dark horse team that was able to upset some of the better Alliance squads. A lack of clutch scoring and the loss of top D Ben Sheppard ultimately led to the early exit for Hamilton.